The paper presents a method for the simplification of building objects in multiresolution databases. 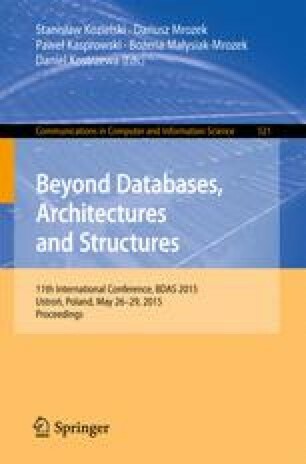 The authors present a theoretical foundation, practical ways to implement the method, examples of results, as well as a comparison with currently available generalization methods in commercial software. This algorithm allows the verifiability and reproducibility of results to be kept while minimising graphic conflicts, which are a major problem during the automatic generalisation process. These results are achieved by defining the shape of buildings, employing classification rules and adopting minimum measures of recognition on a digital map. Solutions included in this paper are universal and can successfully be used as a component in any automated cartographic generalisation process. Moreover, these methods will help to get closer to full automation of the data generalisation process and hence the automatic production of digital maps.